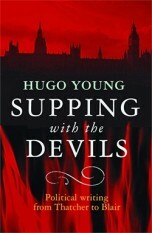 Supping with the Devils is the first collection of Hugo Young’s journalism. 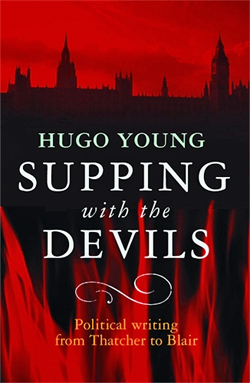 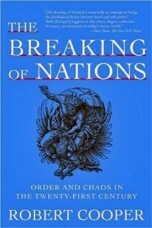 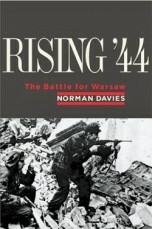 In it, he interprets the major events that have punctuated British political life, but it also considers subjects as diverse as the nature and future of the British state; the crisis of religious belief; and Britain’s place in the world. 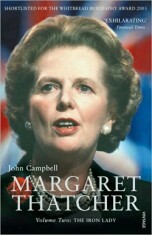 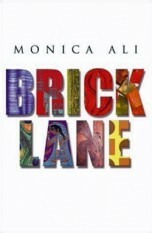 Urgent, penetrating and always original, these articles – taken from The Guardian, New Yorker and London Review of Books, among others – constitute a brilliant chronicle of a transformative period in British history.